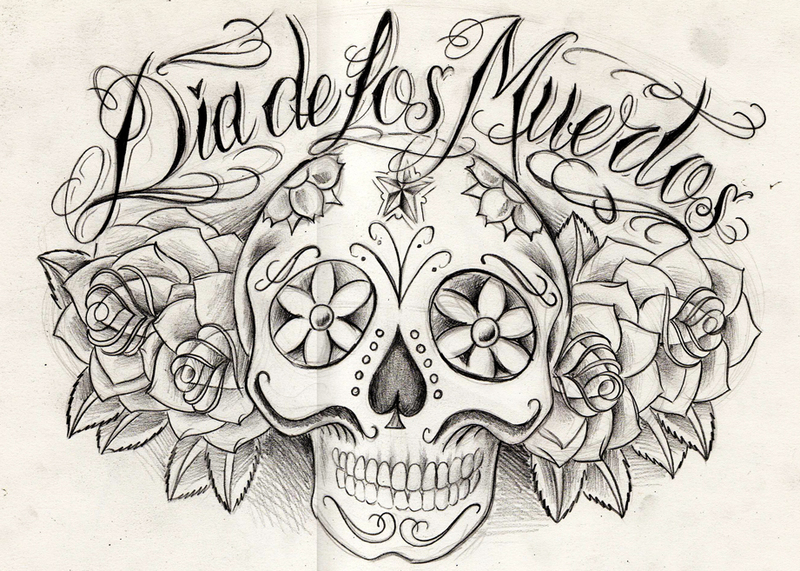 Today is Dia de Los Muertos, or Day of the Dead! More than 500 years ago, when the Spanish Conquistadors landed in what is now central Mexico, they encountered natives practicing a ritual that seemed to mock death. It was a ritual the indigenous people had been practicing at least 3,000 years. A ritual the Spaniards would try unsuccessfully to eradicate. A ritual known today as Dia de los Muertos, or Day of the Dead. Dia de los Muertos is celebrated in Mexico and certain parts of the United States, including metro Phoenix. Although the ritual has since been merged with Catholic theology, it still maintains the basic principles of the Aztec ritual, such as the use of skulls. Today, people don wooden skull masks called calacas and dance in honor of their deceased relatives. The wooden skulls also are placed on altars that are dedicated to the dead. Sugar skulls, made with the names of the dead person on the forehead, are eaten by a relative or friend, according to Mary J. Adrade, who has written three books on Dia de los Muertos.” Also in modern times, people tattoo the classic and some modern versions of the calacas and calaveras on their bodies to celebrate art and their heritage.